The number of distressed home sales in St Louis has been on the decline while distressed home prices have remained relatively flat. For the purposes herein, a “distressed” home sale includes short sales, foreclosures, bank-owned and government-owned homes. 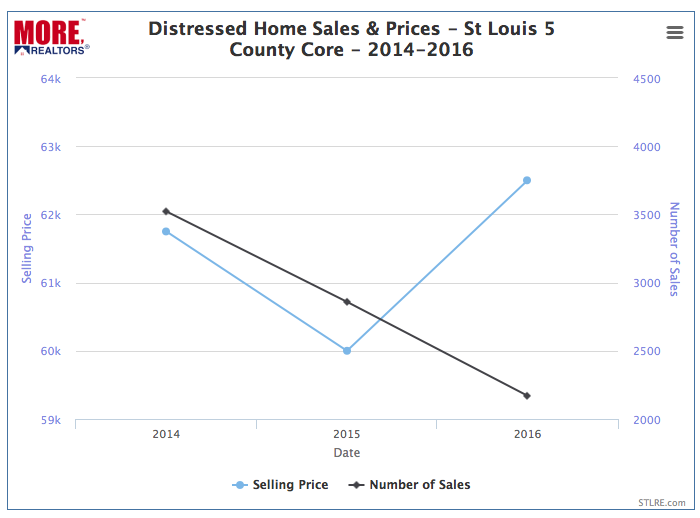 Thus far, as the chart below illustrates, there have been 2,170 distressed home sales in the St Louis 5-County Core market (the City of St Louis and Counties of St Louis, St Charles, Jefferson and Franklin) this year which is a decline of 23% from last year when there were 2,871 distressed homes sold and down 38.4% from 2014 when there were 3,533 distressed home sales in St Louis. 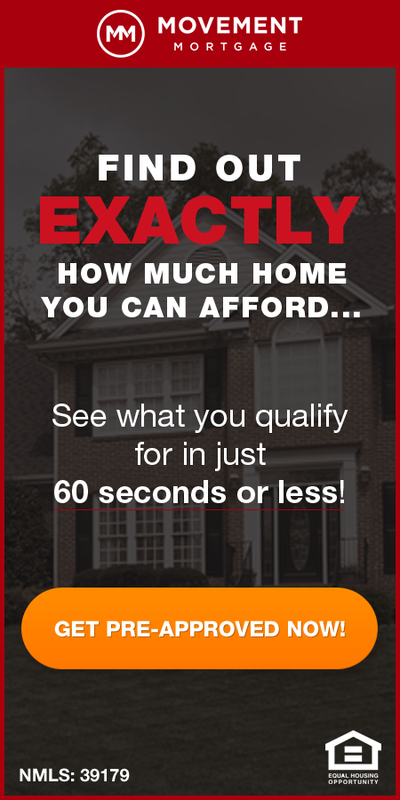 The median price of distressed homes sold in St Louis has not fluctuated much over the past 3 years however, with the median price of distressed sales in 2014 at $61,750, then decreased to $60,000 in 2015 then went up to $62,500 this year. As the table below the chart shows, currently there are 394 active listings of distressed homes at a median list price of $64,950 which, based upon current sales trends, is a supply of just under 3 months.